Fiber Flux: 2018 Spring CAL Maker Gallery is Here! 2018 Spring CAL Maker Gallery is Here! 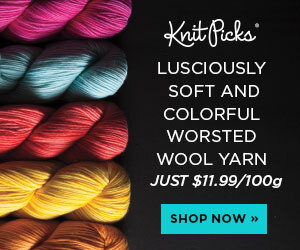 It's here...so many beautiful blankets! 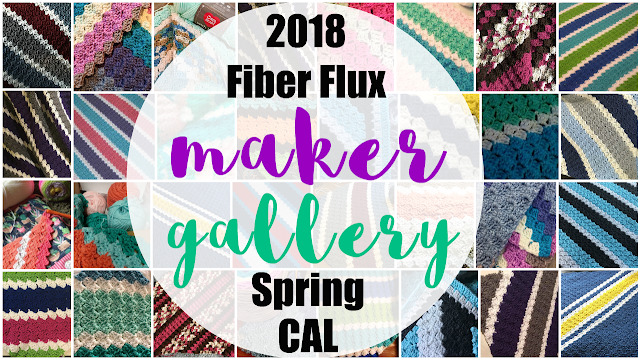 Presenting the 2018 Fiber Flux Spring CAL Maker Gallery showcase! Thanks to everyone who participated and got involved! I loved seeing your color combinations and variations too! I ended up extending the submission time, so special thanks to the early birds who have been patiently waiting! Thanks to everyone for sharing your photos with me for the gallery! Missed the CAL? 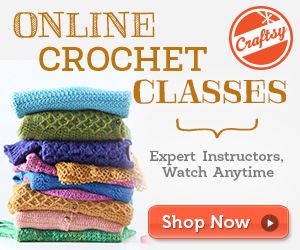 Want to make another blanket? Stay tuned...the Summer CAL begins July 24th!! 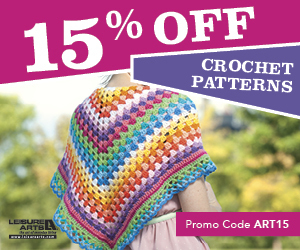 Thank you for putting this gallery of our work and for teaching me the C2C blanket. This was my first but definitely not the last time I will use this technique.